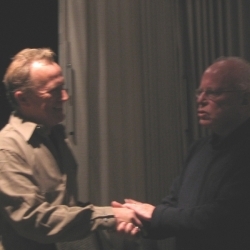 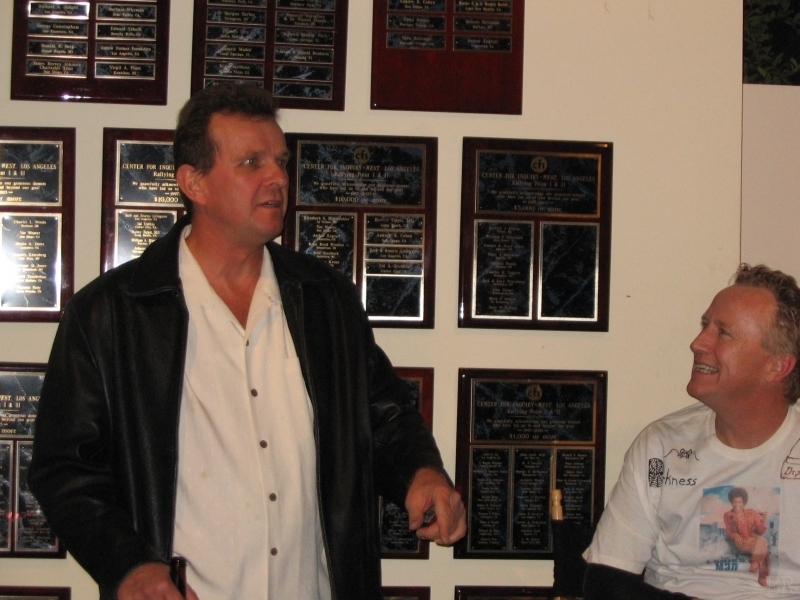 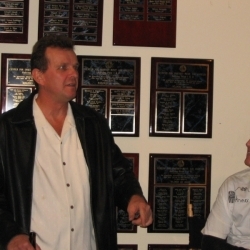 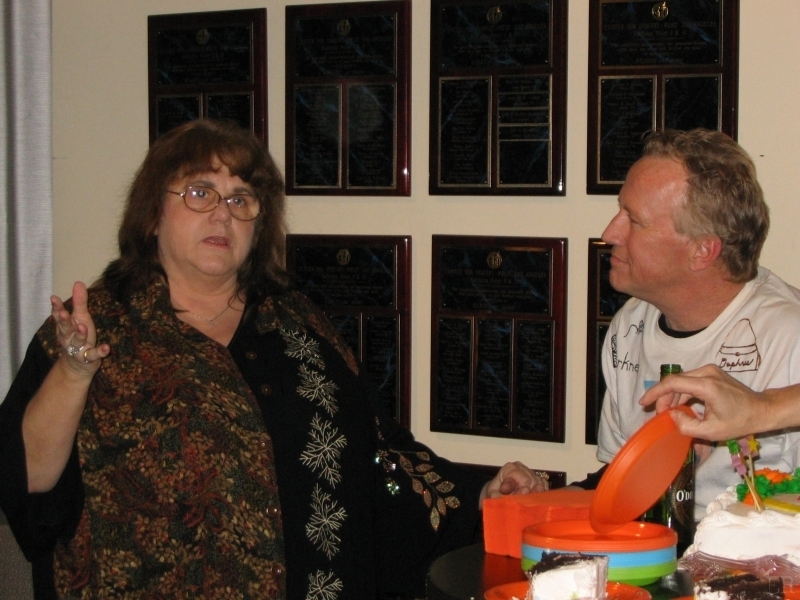 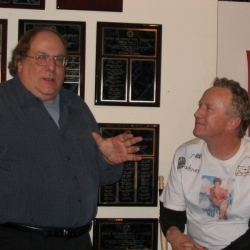 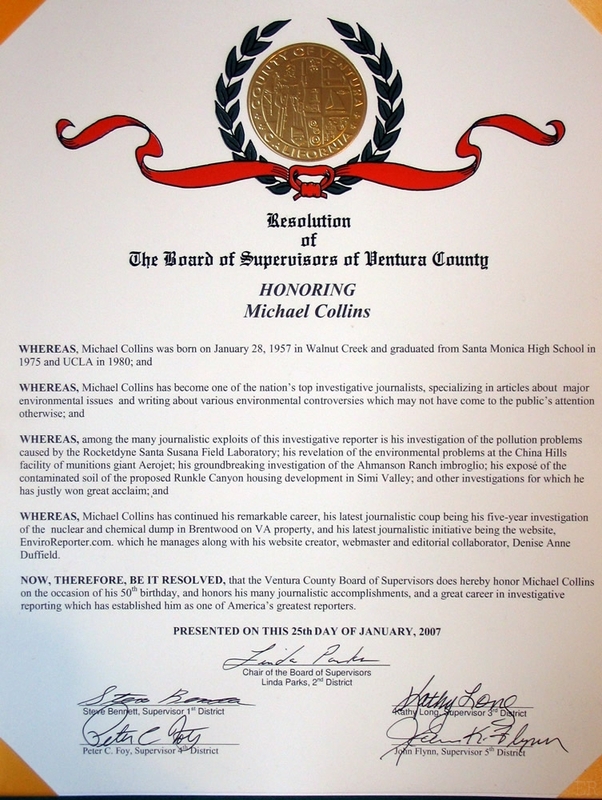 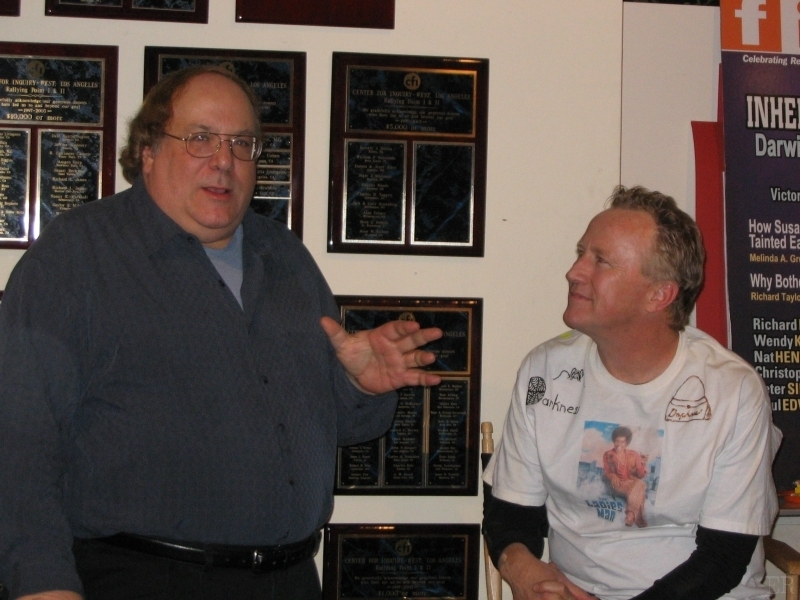 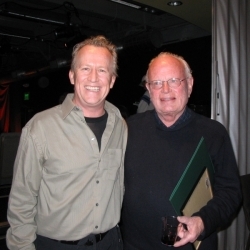 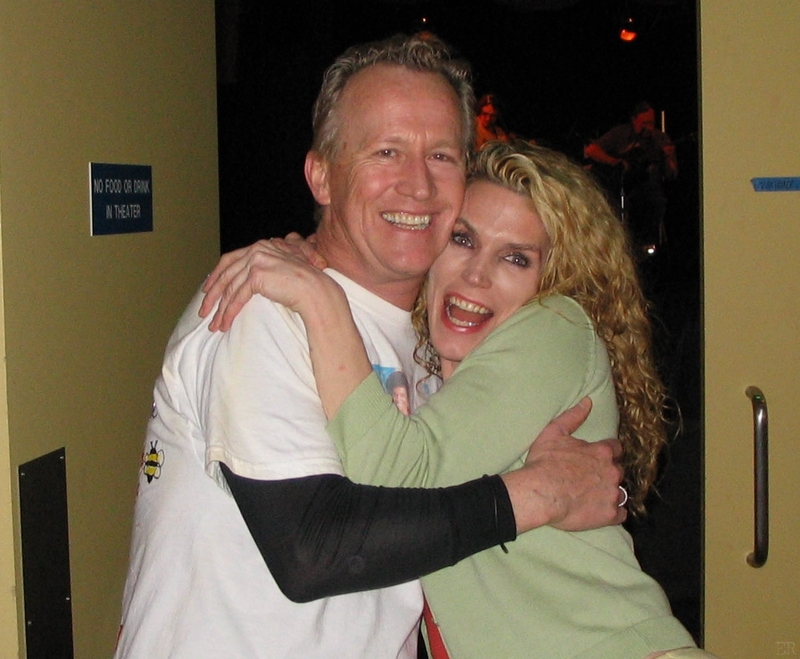 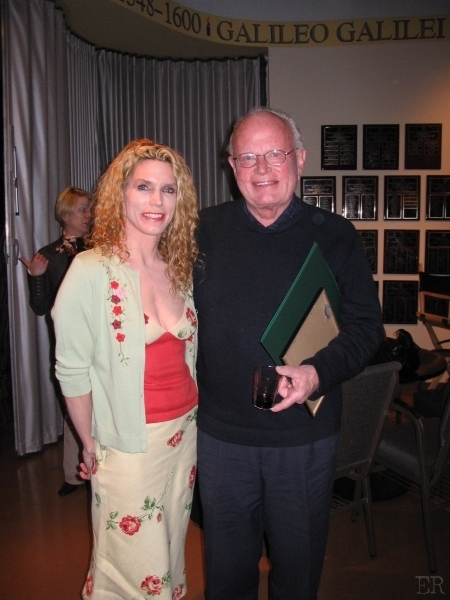 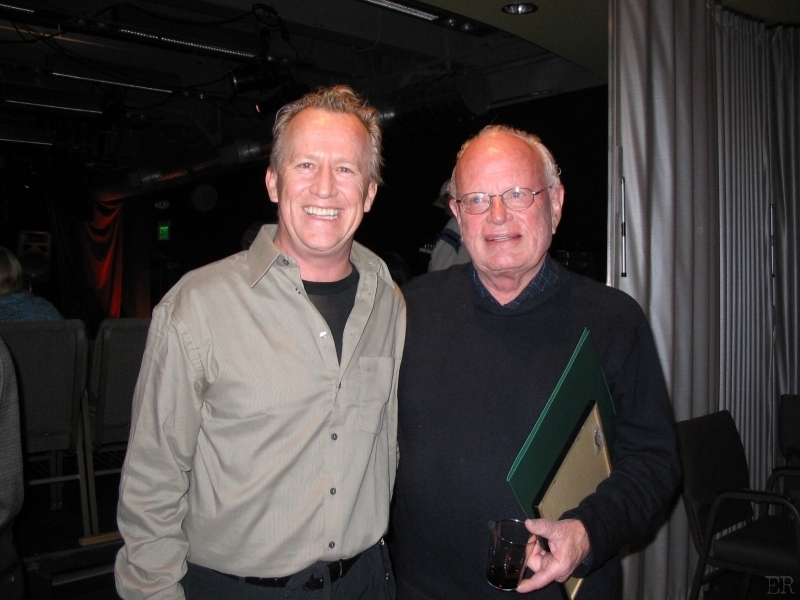 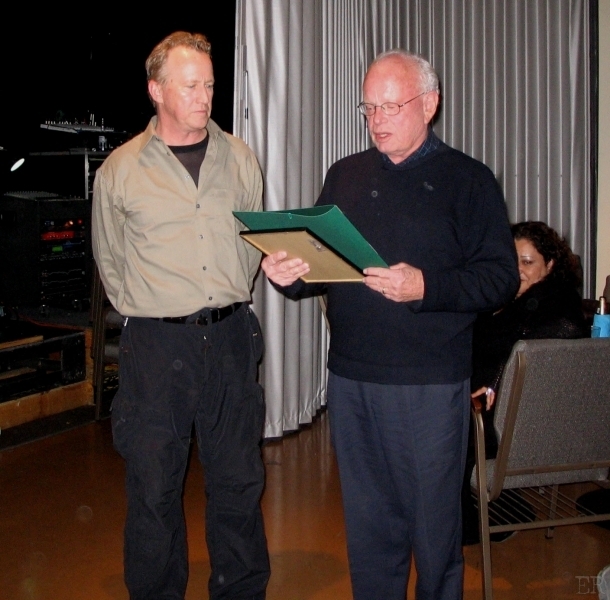 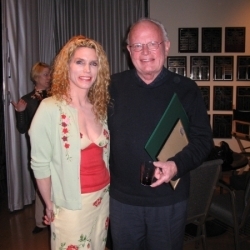 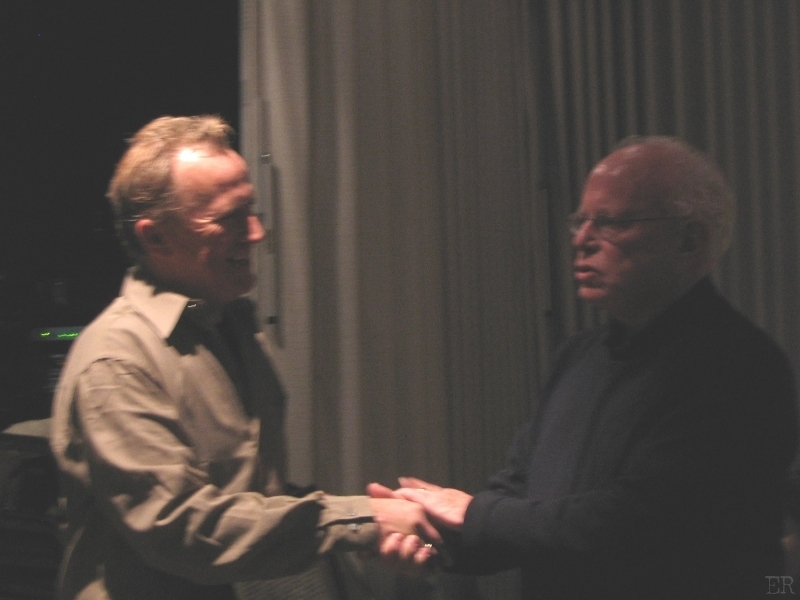 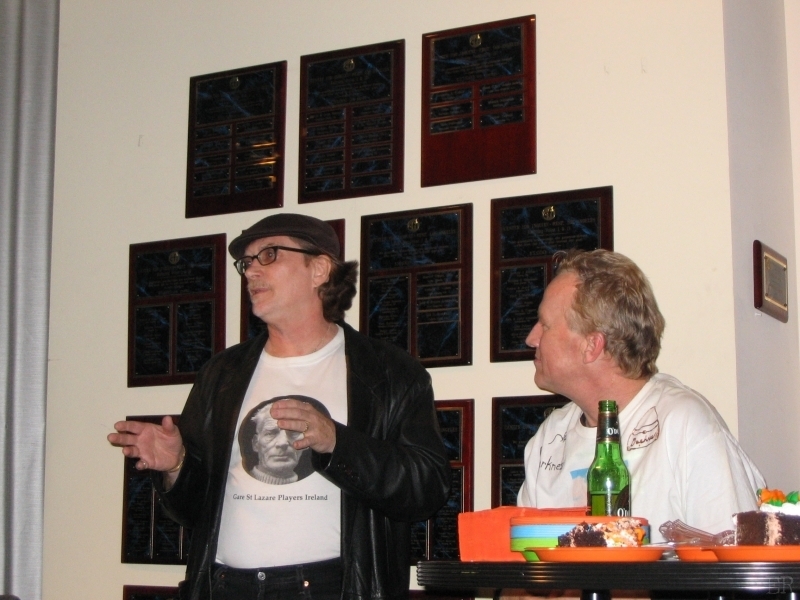 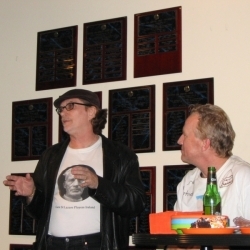 On January 25, 2007, Michael Collins received a resolution from the Ventura County Board of Supervisors in honor of his journalist achievements and career as an investigative reporter. The resolution was presented at the Los Angeles Press Club at a celebration of Michael’s 50th birthday and 24 years as an investigative journalist. 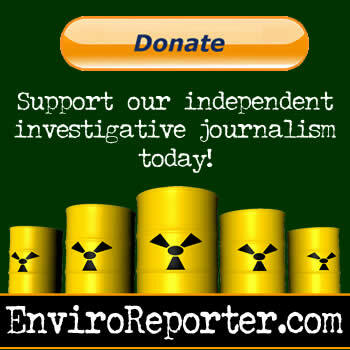 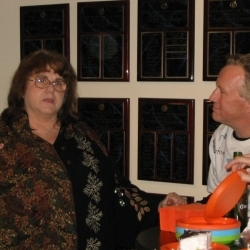 WHEREAS, Michael Collins has continued his remarkable career, his latest journalistic coup being his five-year investigation of the nuclear and chemical dump in Brentwood on VA property, and his latest journalistic initiative being the website, EnviroReporter.com which he manages along with his website creator, webmaster and editorial collaborator, Denise Anne Duffield. 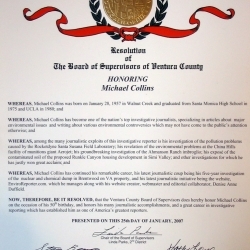 NOW, THEREFORE, BE IT RESOLVED, that the Ventura County Board of Supervisors does hereby honor Michael Collins on the occasion of his 50th birthday, and honors his many journalistic accomplishments, and a great career in investigative reporting which has established him as one of America’s greatest reporters.